In your suitcase this summer : books ! Books, and books and books ! 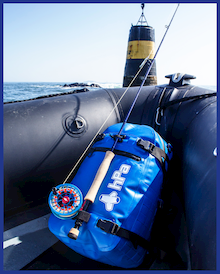 Except for your fishing gear, all you need is books ! 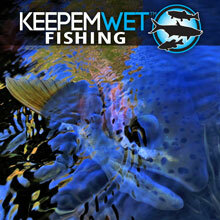 For the first time together, A River Trilogy combines three classic works on fly fishing by W. D. Wetherell. Contained here are some of Wetherell’s most poetic pieces, a combination of spontaneous journal entries, reflections on contemplative excursions, and outright fishing tales. Each passage is filled with moving imagery describing the beauty of the river and the natural world that surrounds it. 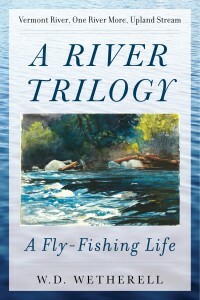 The first book in the collection, Vermont River, is an elegy to the author’s love of fly fishing in his native Vermont. 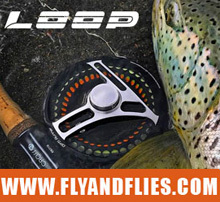 Selected by Trout magazine as one of the thirty finest works on fly fishing, Vermont River will move readers with its radiant descriptions of Wetherell’s beloved sport and region. 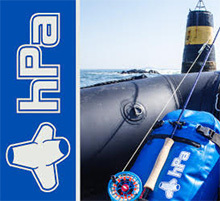 In Upland Streams, Wetherell explores the meandering streams and crooked creeks that dot New England’s landscape, the mighty rivers that flow through the Southwest, and the crags and lochs that fill the countryside of Scotland. Conveyed with characteristic humor and introspection, Upland Streams chronicles moments of life lived close to nature in all its majesty. 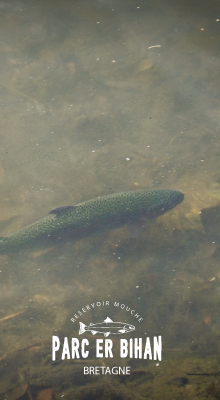 One River More, the final volume in the collection, begins as a traditional chronicle of trout fishing in Vermont and Montana. It quickly, however, becomes a rich exploration of some of the most essential human experiences: love of nature and love of family. 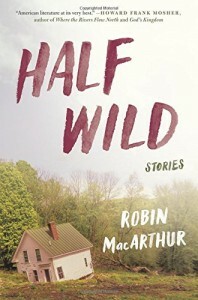 Spanning nearly forty years, the stories in Robin MacArthur’s formidable debut give voice to the dreams, hungers, and fears of a diverse cast of Vermonters—adolescent girls, aging hippies, hardscrabble farmers, disconnected women, and solitary men. Straddling the border between civilization and the wild, they all struggle to make sense of their loneliness and longings in the stark and often isolating enclaves they call home—golden fields and white-veiled woods, dilapidated farmhouses and makeshift trailers, icy rivers and still lakes rouse the imagination, tether the heart, and inhabit the soul. With striking prose powerful in its clarity and purity, MacArthur effortlessly renders characters—men and women, young and old—cleaved to the fierce and beautiful land that has defined them. And trust me, the river is never far away ! 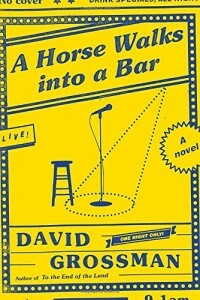 A horse walks into a bar by Davis Grossman. In a little dive in a small Israeli city, Dov Greenstein, a comedian a bit past his prime, is doing a night of stand-up. In the audience is a district court justice, Avishai Lazar, whom Dov knew as a boy, along with a few others who remember Dov as an awkward, scrawny kid who walked on his hands to confound the neighborhood bullies. Gradually, as it teeters between hilarity and hysteria, Dov’s patter becomes a kind of memoir, taking us back into the terrors of his childhood: we meet his beautiful flower of a mother, a Holocaust survivor in need of constant monitoring, and his punishing father, a striver who had little understanding of his creative son. Finally, recalling his week at a military camp for youth—where Lazar witnessed what would become the central event of Dov’s childhood—Dov describes the indescribable while Lazar wrestles with his own part in the comedian’s story of loss and survival. Continuing his investigations into how people confront life’s capricious battering, and how art may blossom from it, Grossman delivers a stunning performance in this memorable one-night engagement (jokes in questionable taste included). 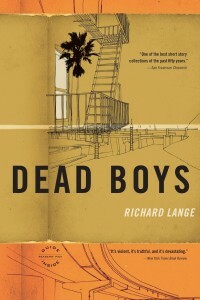 Dead Boys by Richard Lange – These hard-hitting, deeply felt stories trace men– straight arrows and outlaws, have-it-alls and outcasts– as they take stock of their lives and missteps and struggle to rise above their troubled pasts. A salesman considers his tenuous relationship with his sister after she has been brutally attacked. A house painter looks forward to moving his family out of their seedy neighborhood as he plans his last bank robbery. A drifter finds a chance at love when he delivers news of a barfly’s death to the man’s estranged daughter. 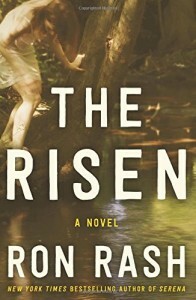 This book is coming out, in French, next month and I wanted to read the storyline and now I’m not sure if I want to buy the French version or the American one 😉 I love Ron Rash‘s prose ! While swimming in a secluded creek on a hot Sunday in 1969, sixteen-year-old Eugene and his older brother, Bill, meet Ligeia. A free-spirited, rebellious teenager from Daytona Beach banished to their small North Carolina town, she not only entrances the two brothers, but lures them into a struggle that reveals the hidden differences in their natures. Eugene falls deeper under Ligeia’s spell as she introduces him to the thrills and pleasures of the counterculture—but just as the movement’s youthful optimism turns dark elsewhere in the country that summer, so does Eugene and Ligeia’s brief romance. Eugene grows further and further apart from his brother, and when Ligeia vanishes as suddenly as she appeared, the growing rift between the two boys becomes immutable. Decades later, the once-close brothers now lead completely different lives. Bill is a gifted and successful surgeon, a paragon of the community, while Eugene is a failed writer and determined alcoholic. When a shocking reminder of the past unexpectedly surfaces, Eugene is forced to remember that fateful summer and the girl he cannot forget. The deeper he delves into his memories, the closer he comes to finding the truth. But can Eugene’s recollections be trusted? And will the truth set him free and offer salvation, or destroy his damaged life and everyone he loves?